Kiwanis International has designated Sept. 10-16, 2017, as “Youth Protection Week” for its Kiwanis clubs. Kiwanis International is a premier provider of youth service clubs and programs. Local Kiwanis clubs are held to high standards of conduct and awareness when it comes to working with the youth of their communities. 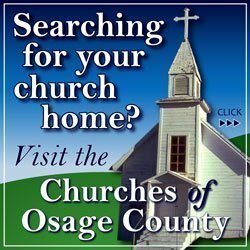 Osage City Kiwanis sponsors several service leadership programs at the schools in USD 420. All OC Kiwanis advisors have undergone and passed a criminal background check which is renewed every two years. Kiwanis International has provided a set of youth protection guidelines on accepted methods and best practices in working with youth of today. Such items as being a chaperone, obtaining criminal background checks, monitoring overnight stays, transporting youth in a vehicle, medicating, use of alcoholic beverages and tobacco, reporting troubling behavior, confidentiality of personal information, interacting with youth on social media and counseling youth on behavioral or health issues are included in the guidelines. 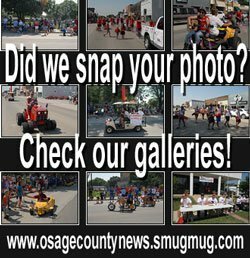 Osage City Kiwanis connects to its members with regular meetings, and through social media, a monthly newsletter, and periodic mailings. 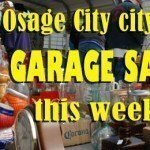 For more information about becoming a Osage City Kiwanis member or attending a meeting, contact Dave Azwell at 785-528-4025 or [email protected].